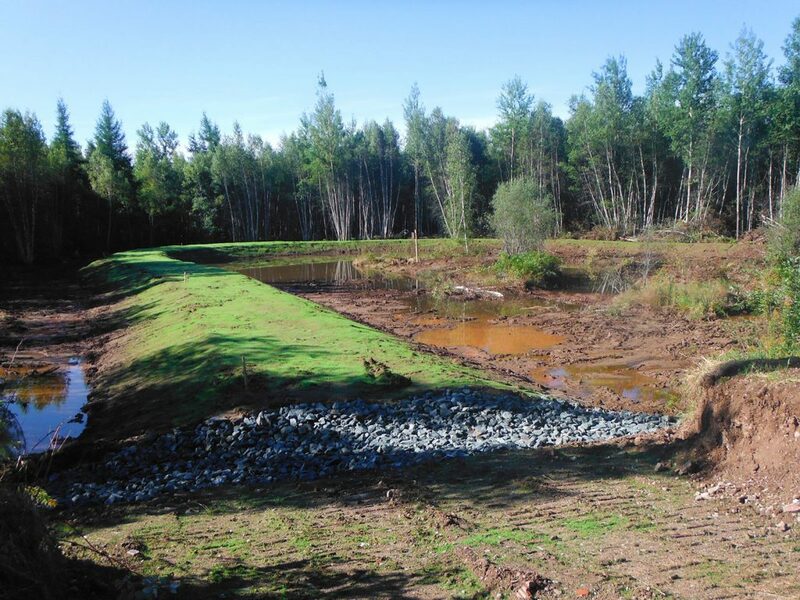 It’s been a decade since the Canadian Armed Forces undertook wetland restoration work at 5th Canadian Division Support Base Gagetown. 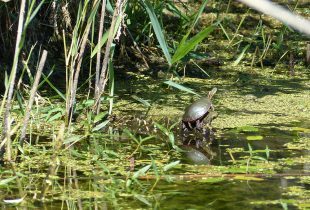 Today some of the earliest constructed wetlands are filtering water and providing wildlife with important habitat. A restored wetland at the 5th Canadian Division Support Base Gagetown. Members of the Canadian Armed Forces (CAF) help safeguard freedom, democracy, and human rights at home and around the world. But did you know they’re also active defenders of wetlands? Surprised? You shouldn’t be. It’s a natural fit, says Col. Danial MacIsaac, Commander 5th Canadian Division Support Group (5 CDSB Gagetown), based in Oromocto, N.B. “The time that Canadian soldiers spend outdoors gives them a great appreciation for our environment, including its wetlands,” says Col. MacIsaac. 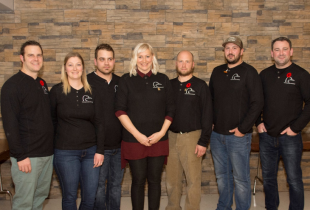 And that appreciation is transforming Base Gagetown. In the 1990s, the CAF undertook a large development project at Base Gagetown that released sediment and silt-laden runoff into the Oromocto River, a 42-kilometre-long tributary of the St. John River. “We knew that we had lost some existing wetland during these exercises,” says Deanna McCullum, range biologist with Base Gagetown. Realizing the value of the uplands and wetlands they’d lost, the CAF initiated a project to return large portions of the base to nature. For help restoring wetlands, they turned to Ducks Unlimited Canada (DUC). 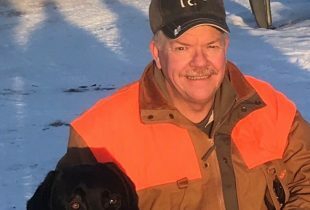 In the summer of 2006, DUC constructed the first wetland at Base Gagetown, under the guidance of retired DUC conservation programs specialist, Joe Harvey. Ten years later, the base features 360 acres (145 hectares) of restored wetlands that are helping prevent washouts, filtering water before it enters the St. John River system, and capturing sediment released by heavy machines maneuvering on roadways. “This project and this partnership with DUC has created so many rewards, both for us and for the larger community,” says McCullum, noting the the base provides tours of restored wetlands and uplands to schools, dignitaries, and many other groups. “We’ve taught them about the fantastic environmental benefits of wetlands,” she says. 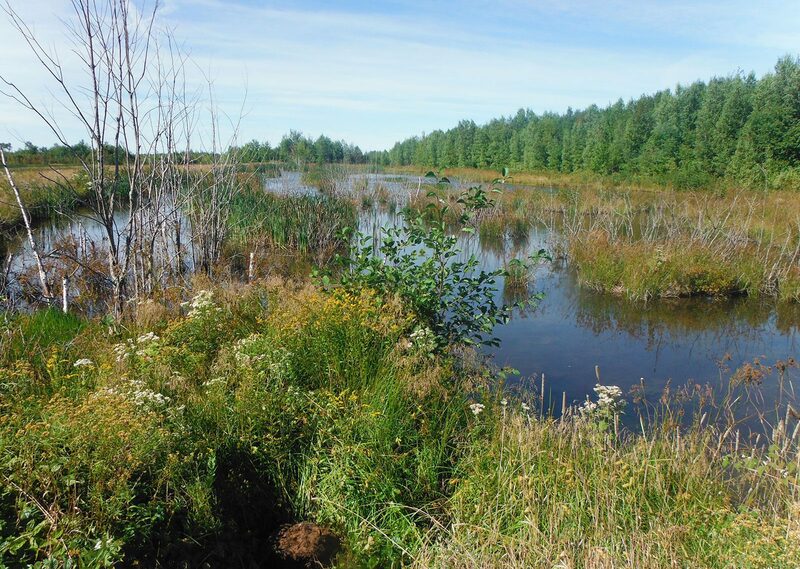 Over the span of a decade, 360 acres (145 hectares) of wetlands have been restored at the 5th Canadian Division Support Base Gagetown. Col. MacIsaac notes that the work at Base Gagetown represents a strong commitment to the land where members of the CAF live and train. In Chilcotin, B.C., DUC staff installed protective fencing around a section of wetland on DND-owned property. 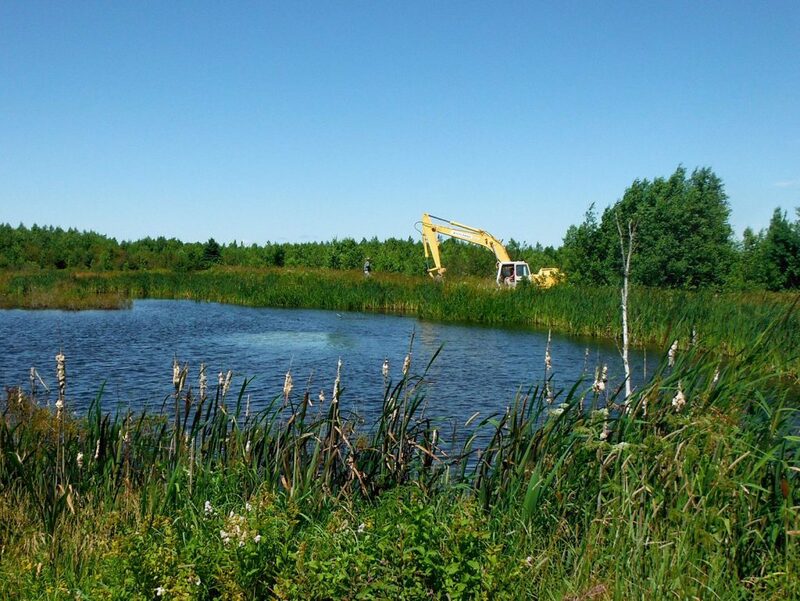 DUC and DND partnered to construct wetlands at the Nicolet Migratory Bird Sanctuary. At the largest Canadian Forces Base, CFB Suffield in Alberta, 458 square kilometers (45,800 hectares) of undisturbed prairie grassland were designated as the Suffield National Wildlife Area. It’s a refuge for a host of prairie wildlife, including a number of species at risk.